Rip roaring homage to classics This is a very "Stephen Sommers" film, were you not to know it is the same director as the Mummy you would guess it within 20 minutes. However it should be pointed out that this is not a bad thing at all. 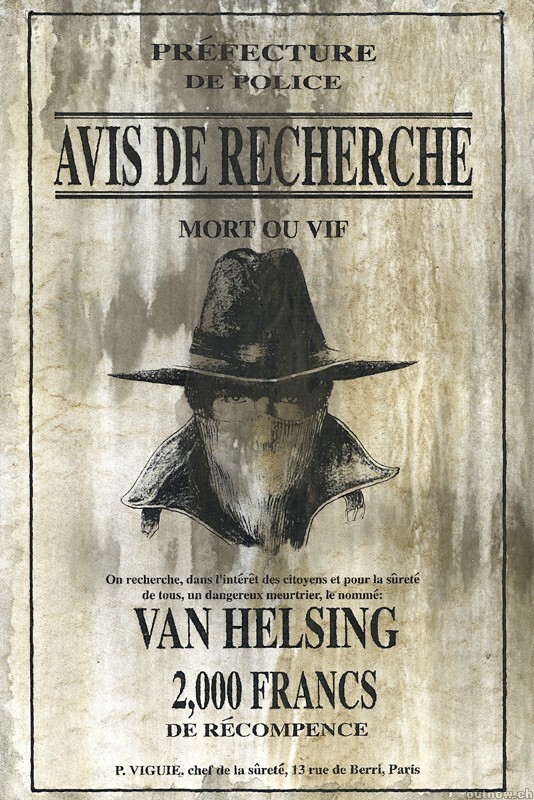 The movie is a rip roaring adventure with some wonderful camp humour and great special effects. 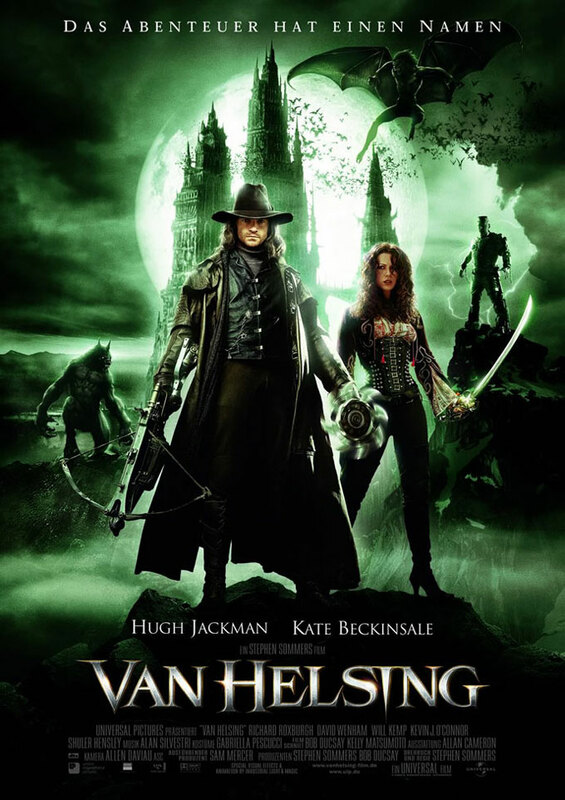 The plot consists of Van Helsing (Hugh Jackman) being part of a special order of the Vatican to kill all unhuman / evil creatures, so amazingly he is sent of to Transylvania where he is to kill Dracula, the sub plot being that Anna Valerious (Kate Beckinsale) is the last in the line of a family who's mission for centuries has been to kill Dracula themselves. 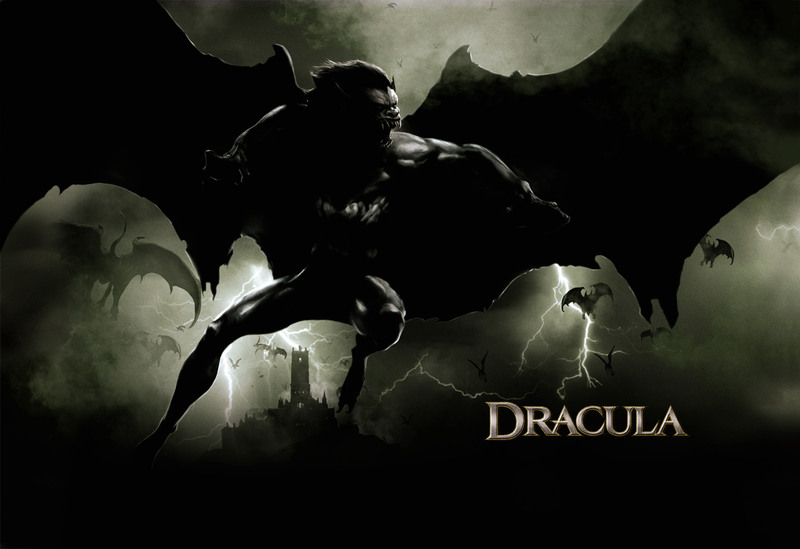 If Anna dies before Dracula, being the last in the line will condemn the whole family to eternal damnation. While the plot isn't the strongest in the world, it actually doesn't make any difference as the special effects and incredible pace of the film doesn't really give you much chance to contemplate any deeper meanings or plotlines. 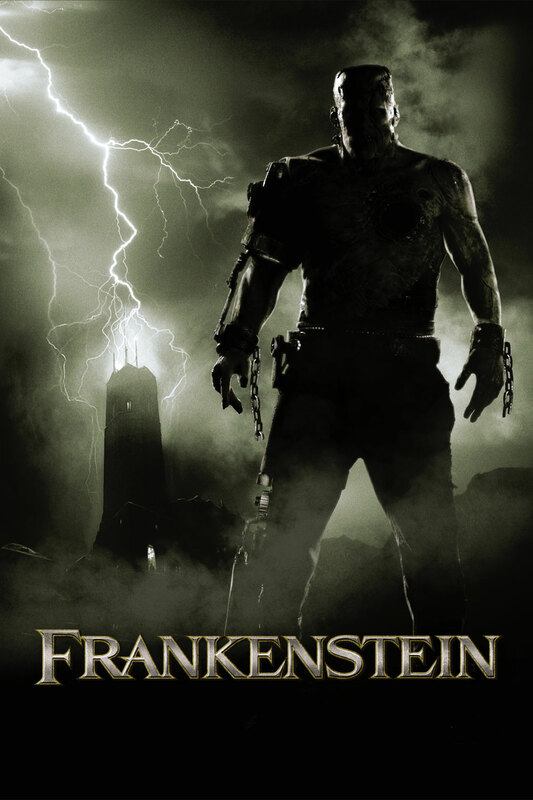 The poster campaign has featured heavily on this film containing Dracula, Wolfman and Frankenstein's monster, though there are other wonderful classic characters which make the film an even bigger joy to watch for example Igor and Dr Jekyll with the former character becoming a wonderful stereotype of the hunchbacked laboratory assistant. Strangely, the chemistry between Hugh Jackman and Kate Beckinsale doesn't have the same spark or passion as Brendan Fraser and Rachel Weisz in the Mummy saga, but this isn't necessarily a bad thing, as the two characters are not the typical leading man and lady who will obviously fall in love, which again gives this film quite a refreshing edge. 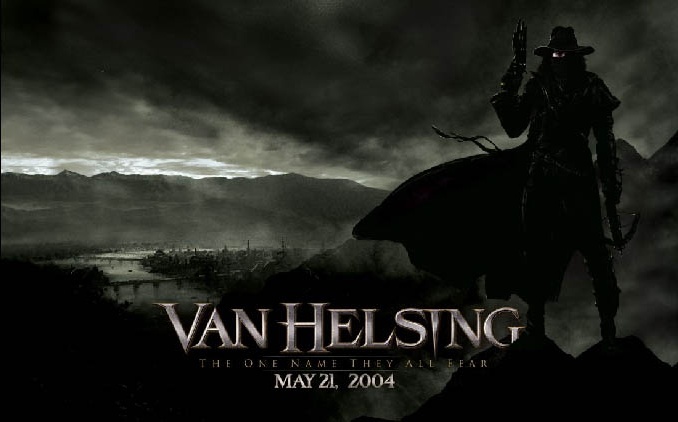 David Wenham as Carl, a friar sent to look after Van Helsing gives the comedy edge with wonderful one liners and a constant cheeky glint in his eye. The monsters themselves are a perfect homage to Hammer Horror / Boris Karloff films although I personally found Dracula (Richard Roxburgh) a little bit too camp and less evil although his character was certainly a more evil Dracula than has been seen recently. 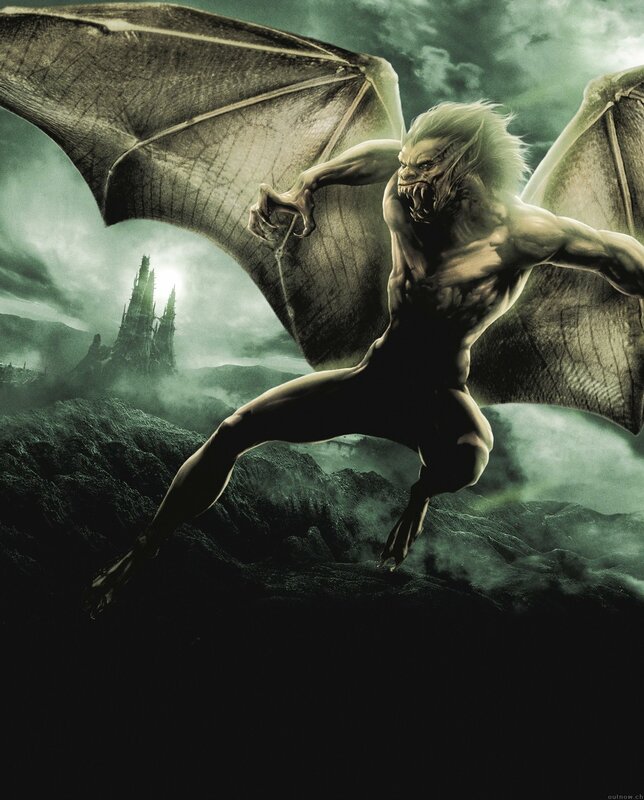 His 3 brides are possible the surprise highlight of the film turning from beautiful women to gargoyle-like creatures in a split second are a joy to watch in every sense of the word. 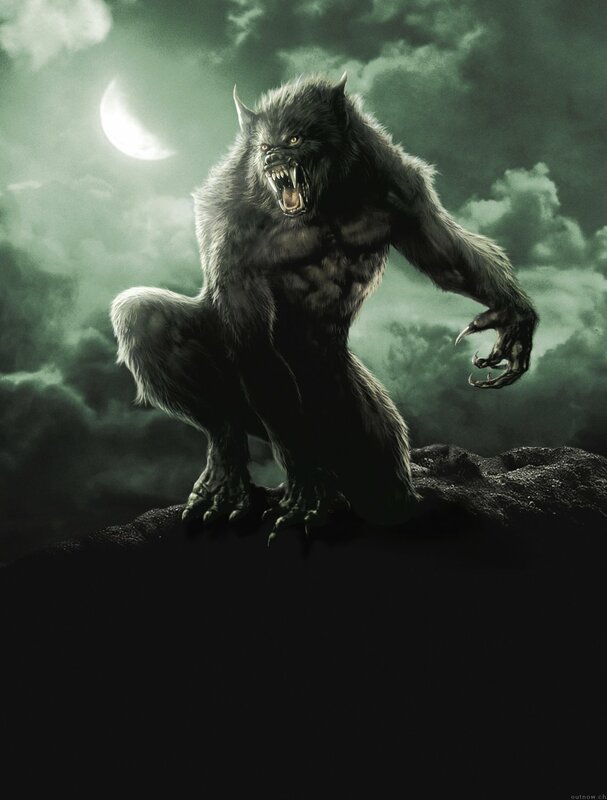 The wolfman metamorphosis is (as has been reported) an incredible piece of special effects, with the victim tearing off his skin to reveal fur and vice versa throughout the change. But the important thing here is the word victim! 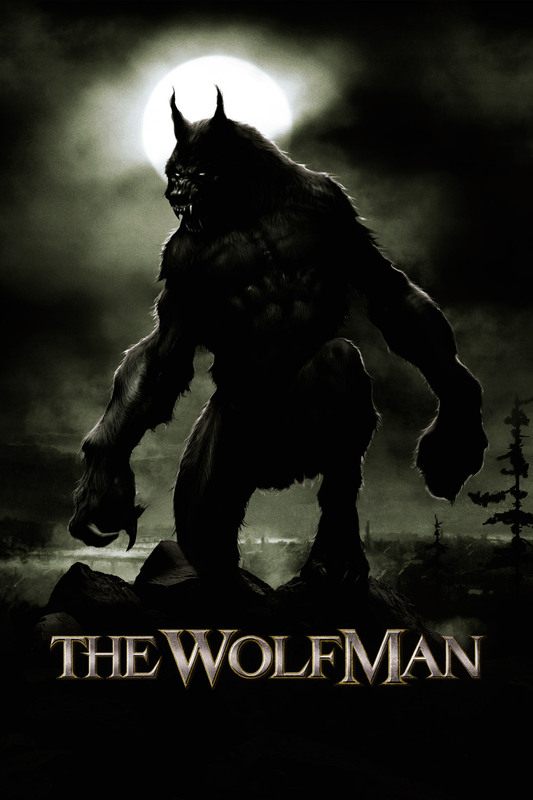 Stephen Sommers has kept very close to the original stories portraying the wolfman as a helpless victim "it's not his fault, he can't help it" and this is no truer than in the excellent portrayal of Frankensteins Monster (Shuler Hensley) who as written by Mary Shelley is not an evil creature out for destruction, but more a lost soul out simply to be able to exist. My only complaint would be that some of the CGI effects take over. While Sommers has obviously learnt from the travesty that was the CGI Scorpion King, there are times when characters are swinging from walls and ropes that you feel you are watching an animation rather than a live film. However, because these effects are also extremely well done, it is more of a criticism on the viewer who has obviously been spoilt with such effects recently. 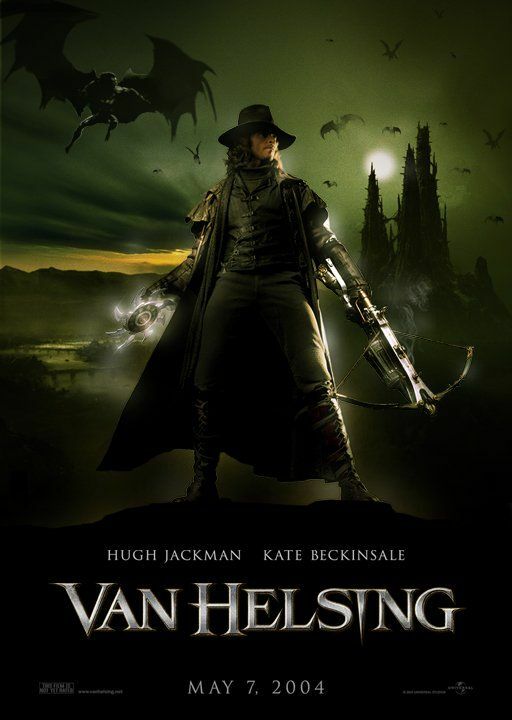 The pastiges of this film are truly a joy, with references to James Bond (in a highly enjoyable scene about selecting weapons), X-men, Matrix, Aliens, Indiana Jones, Star Wars, Rocky Horror and countless other more obvious Horror classics. Hugh Jackman (finally deserving his first lead role) is incredible and this role shows what a fantastic (and without doubt one of Hollywoods hunkiest) actors he is. This is truly his film and deservedly so, not that he ever wasn't in my eyes, but this film has now made him one of the industries hottest property! This is an adventure of a film which all ages will enjoy and I highly recommend it, there isn't time to find fault as the pace will have you on the edge of your seat from start to finish.